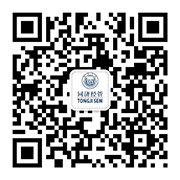 On the 4th of March, Prof. Walter ZINN, Associate Dean of Fisher College of Business, Co-Editor-in-Chief – Journal of Business Logistics, Ohio State University, visited Tongji SEM. 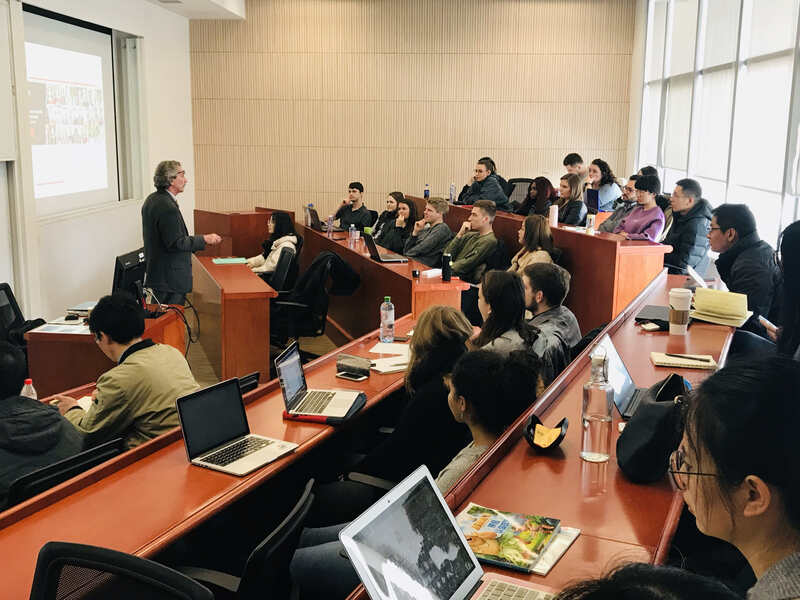 Prof. ZINN delivered a lecture on An Overview of the State of Logistics in the US with Emphasis on Trends and Problems to SEM students and faculties, who had a heated discussion with Prof. ZINN. After the lecture, Prof. CHEN Song, Deputy Dean of SEM, met with Prof. ZINN, on behalf of the school. Prof. CHEN briefed SEM’s current development and features of internationalization, research and disciplines. Prof. ZINN introduced the graduate programs of Fisher College of Business and its advantage of supply chain management and logistics. The two parties explored the potential collaborations on joint research and PhD exchange. As the top public research university and known as one of the “Public Ivy Universities”, Ohio State University was founded in 1870 and located in Columbus, Ohio. Fisher College of Business was listed as the 21st in the world and 20th in North American by 2013-2017 UTD Top 100 Business School for its academic research abilities. Its Logistics and Supply Chain Program was among the top 5 in US for years.